A platform of choice for those doing ALD research and development. 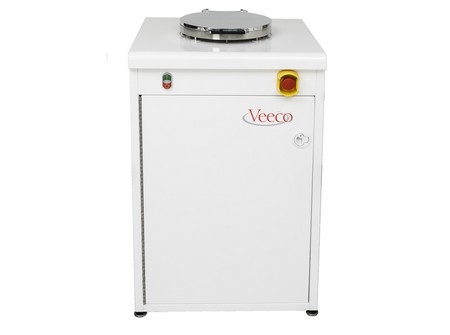 Veeco CNT is the leading supplier of Atomic Layer Deposition (ALD) systems for research and industry worldwide, delivering comprehensive services and versatile, turnkey systems that are accessible, affordable and accurate to the atomic scale. Thin film deposition is our expertise. Our Savannah Series of thin film deposition tools put forward these skills. Savannah has become the preferred system for university researchers worldwide involved in ALD and looking for an affordable yet robust platform. We have delivered hundreds of these systems in the past decade. Savannah’s efficient use of precursors and power-saving features substantially reduces the cost of operating a thin film deposition system. Savannah is equipped with high-speed pneumatic pulse valves to enable our unique Exposure Mode™ for thin film deposition on Ultra High Aspect Ratio substrates. 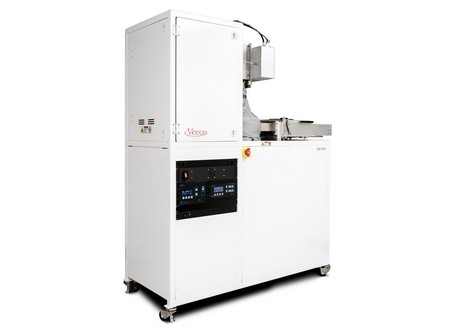 This proven precision thin film coating methodology can be used to deposit conformal, uniform films on substrates with aspect ratios of greater than > 2000:1. Savannah is available in three configurations: S100, S200, and S300. Savannah is capable of holding substrates of different sizes (up to 300mm for the S300). 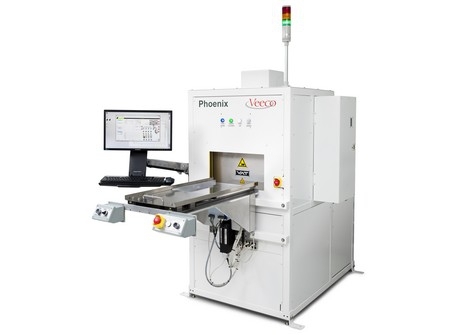 Savannah thin film deposition systems are equipped with up to six heated precursors lines.